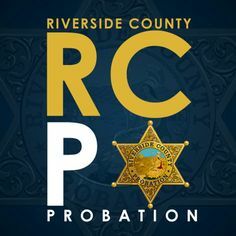 Community Connect l 211 Riverside County – Let Us Help. Call 211. Connecting people to vital resources that help achieve their path to a greater quality of life since 1966. Let Us Help. Call 211. Connecting people to vital resources that help achieve their path to a greater quality of life since 1966. Our mission is to connect people to vital resources that help achieve their path to a greater quality of life. Since 1966. Community Connect has many opportunities for you to be a hero in your community. We have volunteer opportunities at several of our programs like 211 Riverside County, HELPline Suicide Prevention Hotline, Get involved and become a hero for your community. 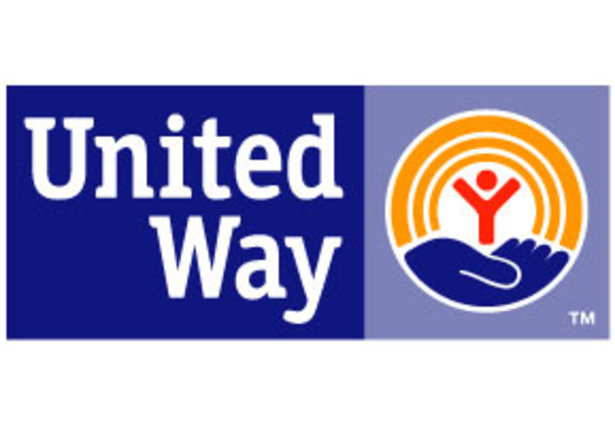 Community Connect assists thousands of men, women and children each month through the vast array of services available throughout Riverside County. Call 2-1-1 today to be connected with a call specialist, 24 hours a day, 7 days a week that can help you get the resources like housing assistance, utility assistance, transportation, veteran services, community service, professional development and more. Are you a nonprofit and your agency and programs are not currently listed in our database? Have you updated your profile and programs this year? Our resource directory has over 1,500 resources throughout the county. Please update or add your agency today! Let Us Help. Call 2-1-1 or search our database.